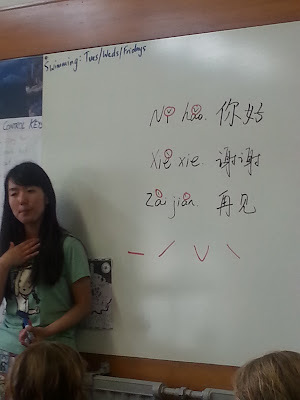 We've been lucky to have Emma come in and run 30 minute Mandarin lessons with the class. They are enjoying learning a new language and should be able to say hello, thank you and goodbye. The are working on saying 'my name is....' and we learnt a little about Chinese culture which the class found fascinating. 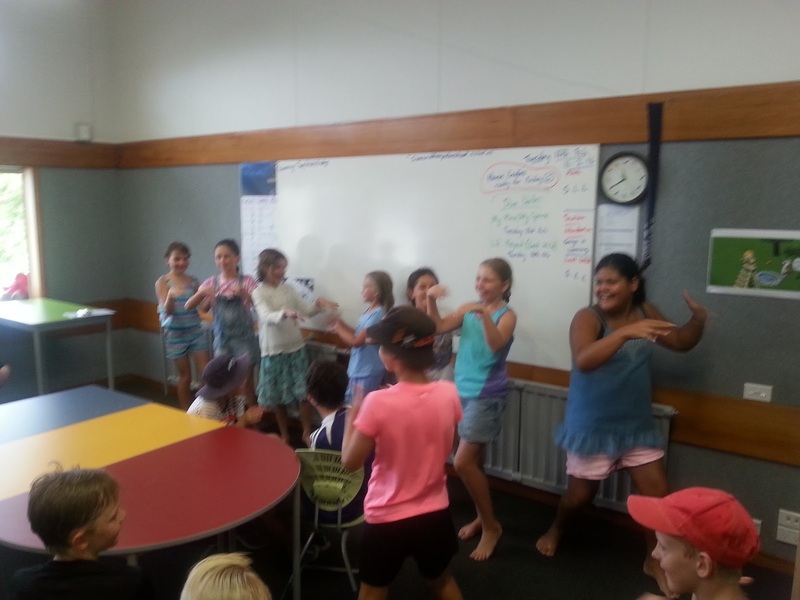 Students show off their 'little apple' dance skills.